Aussies are amongst the highest waste producers in the world. While our recycling rates are pretty good, we are still producing alarmingly large amounts of waste. It’s time that we started taking waste management seriously. 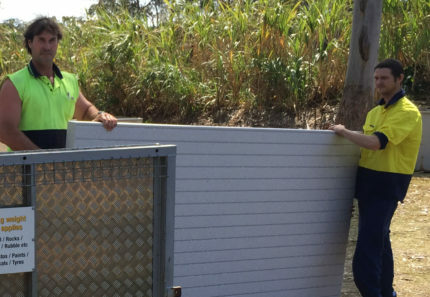 As the owner of 4 Waste Removals, a company that specialises in waste management in Brisbane, today I’ll take this opportunity to list some useful waste management resources with you. These resources will give you a better idea on how to deal with your waste in a proper and environmentally-friendly manner. The Queensland Government website is an excellent resource to find out more about proper waste removal. 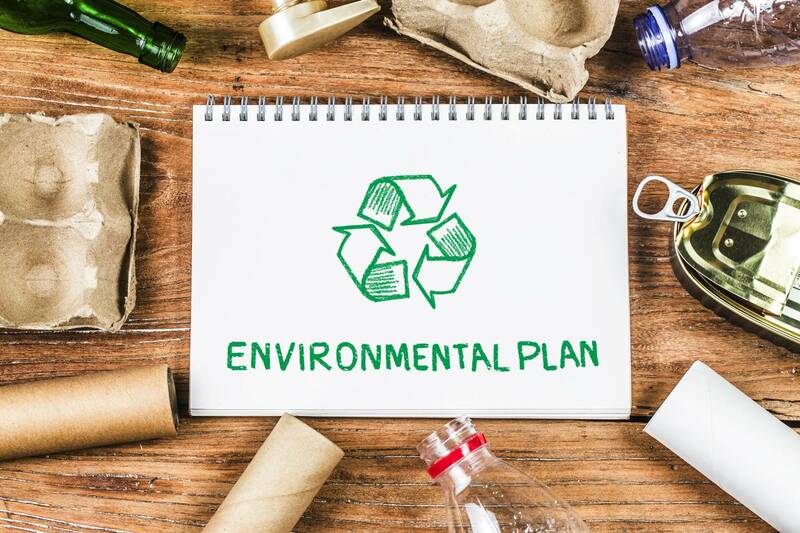 The Environmental Management page on their website offers useful information covering littering and illegal dumping of waste, waste and chemical disposal and waste and resource recovery. The website also provides regulatory information targeting licensed and unlicensed waste operators who do not comply with environmental standards. Another section on the Queensland Government Website – Department of Environment and Science provides comprehensive information on Queensland’s waste management strategies. This resource also provides detailed data and reports on waste and recycling in Queensland. Apart from this, you can also find useful waste management strategies for managing business waste and community waste disposal on this website. Business.gov.au is an excellent resource. It covers almost every aspect that a business needs to take care of, including Waste Management, which is discussed in detail. From useful tips on managing waste for businesses, this resource also offers important information on managing hazardous waste. While you can learn more about managing waste in your territory, this resource will also inspire you with success stories on waste management. The Waste Management & Resource Recovery Association (WMRR) is a 1,855-member community that is the national peak body for the $14 billion waste and resource recovery industry. While they conduct seminars, conferences and networking events, their website also offers a plethora of information covering every aspect of waste management. You can even sign-up on their website as an individual member to become part of the growing community of waste management experts. Finally, the Brisbane City Council is another excellent resource where you can find plenty of information related to proper waste management, and is probably the most important resource of the five listed for Brisbane residents. From a blog covering clean, green and sustainable living to information on environment and waste and waste removal services in Brisbane, their website is a very useful resource both for homeowners and business owners looking to learn more about waste management. In addition to these helpful waste management resources, you can also learn a lot more about proper removal of waste, efficient waste management tips and much more on our blog. 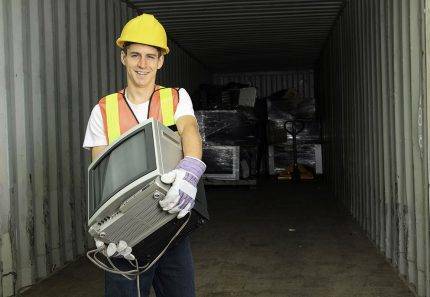 As a leading waste management company in Brisbane, we provide our readers with the most useful advice on how to deal with waste properly. 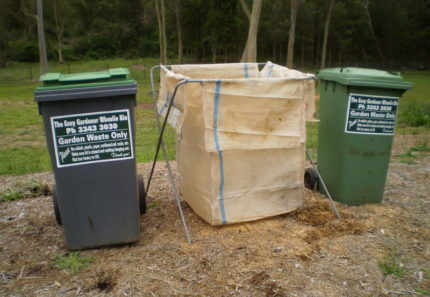 There are many Australian resources where you can learn more about proper waste management. Some of these include the Queensland Government website, the Department of Environment and Science on the Queensland Government website, business.gov.au website, the Waste Management and Resource Recovery website and the Brisbane City Council website, where you can find plenty of information on proper waste management. And, if you’re looking for waste management services in Brisbane, look no further than us at 4 Waste Removals. 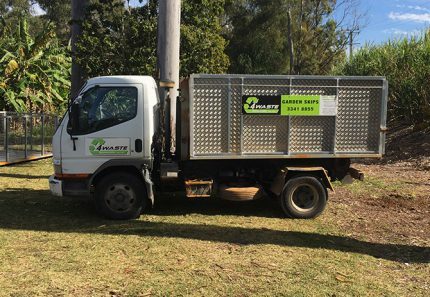 We offer skip bins on hire and a hands-on waste removal service to meet all your waste management needs in Brisbane. Click here to hire our waste management services today!